KONJAKU SHIN started out on it's long, successful and continuing journey in 1978, when Dave Kershaw opened his first school at a photography club in Cleethorpes, then a second at Grimsby Town Supporters club. He went on to open schools at Grimsby, Cleethorpes and Immingham sports centres. Over the ensuing years, Konjaku Shin grew to be the largest single group in S.K.I.G.B. 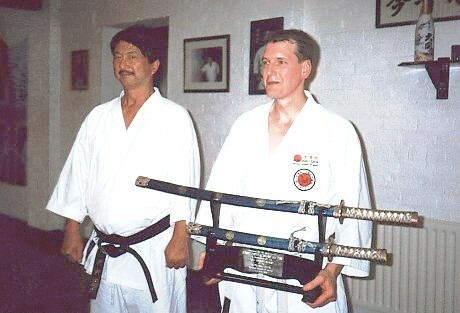 In 1993, Sensei Kershaw obtained the schools own premises in Lower Spring Street, Grimsby. 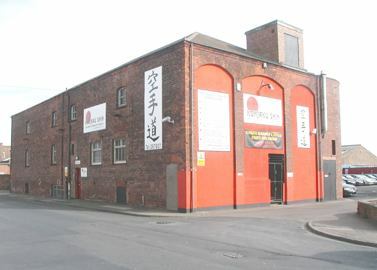 A large, three floored building; the top floor of which, houses a superb 90ft by 40ft Japanese style dojo dedicated solely to Karate training, and offering classes at all levels six days a week. These range from beginner's classes, to intermediate, advanced and Instructor training classes. There are special courses throughout the year with top International Instructors. KONJAKU SHIN literally means "Ancient and Modern Spirit". The spirit and technique of Traditional Karate-do practised in the present day. What better way to study this "Way" than with the Japanese masters and the instructors trained by them. Konjaku Shin has always taught traditional Shotokan Karate-do, and remains committed to keeping the old ways alive. In keeping with the literal translation of it's name however, Konjaku Shin does keep up to date with modern technology, where it enhances the service it can offer to students, and prospective members. Konjaku Shin was one of the first karate schools in the UK to have a presence online, with it's own dedicated website. It is also one of the few karate schools to offer live viewing of its classes, anywhere in the world, via a WebCam in the dojo. As well as a viewing area in the dojo, parents can watch their children train via a live television feed in the lounge. Classes are available six days a week, with children able to start from the age of four. Classes are split into age groups, with their own qualified instructors. Older children are able to train on both the children's classes, and also on the later classes alongside their parents. There is no upper age limit for adults. To date, over two hundred and fifty students have gained black belt dan grades with Konjaku Shin. 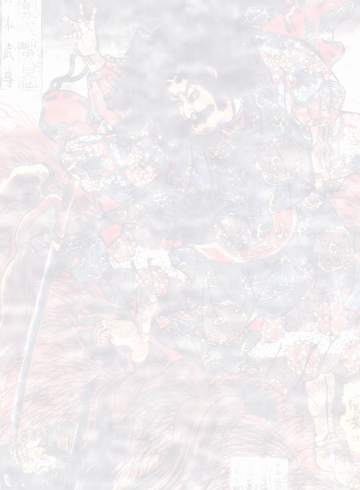 to mark Konjaku Shin's 20th Anniversary in 1998. Since 1978, Konjaku Shin remained a member of SHOTOKAN KARATE INTERNATIONAL (GB), headed by Hanshi Shiro Asano 9th dan. In 2011 however Konjaku Shin went its own way, and is now a national association in it's own right, with direct membership to F.E.K.O. It has indeed travelled a long way since 1978!